The folks at Night Dive Studios have confirmed a remastered version of Turok 2: Seeds of Evil will be hitting PCs on March 16, 2017. This isn’t incredibly surprising, as the studio released a slightly touched up version of the original Turok: Dinosaur Hunter on December 17, 2015, and it’s been assumed for a while now that Turok 2 would follow. But what is surprising is the addition of multiplayer. 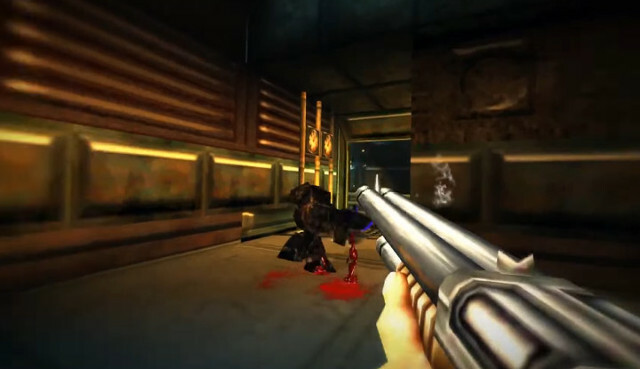 Night Dive has added a new gameplay mode called “Last Turok Standing,” which, according to a press release, will let players “battle with friends for an even more visceral gaming experience.” It sounds like a pretty standard deathmatch, but its addition is a welcome one for anybody who’s ever wanted to use Turok‘s assortment of sci-fi guns on their friends (digitally, of course). I’m definitely excited to have some more dinosaurs and high-tech weaponry in my life. Night Dive is also working on a remaster of the classic System Shock, which raised over $1.3 million on Kickstarter. 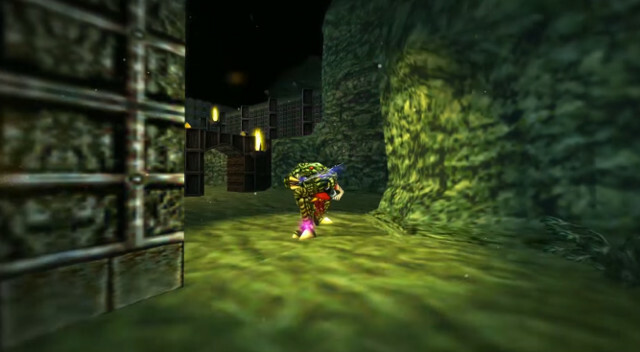 To see Turok 2: Seeds of Evil in action, check out the trailer below.